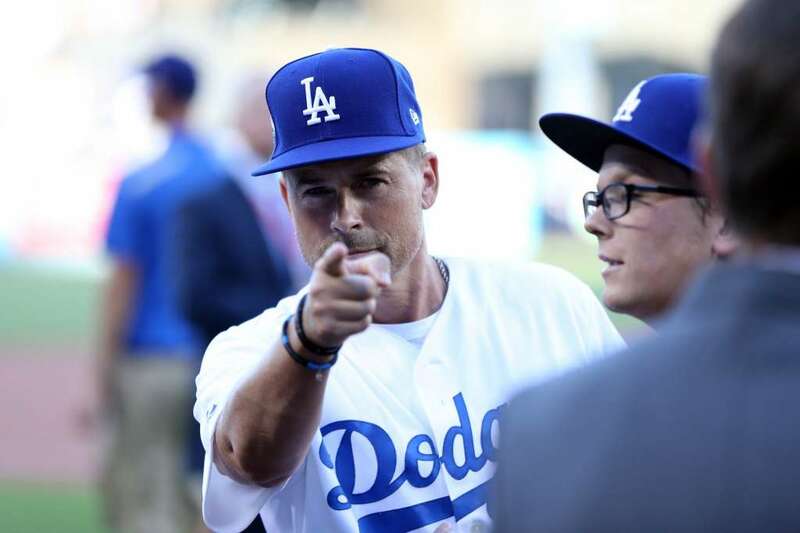 Rob Lowe’s cockiness wouldn’t last long. 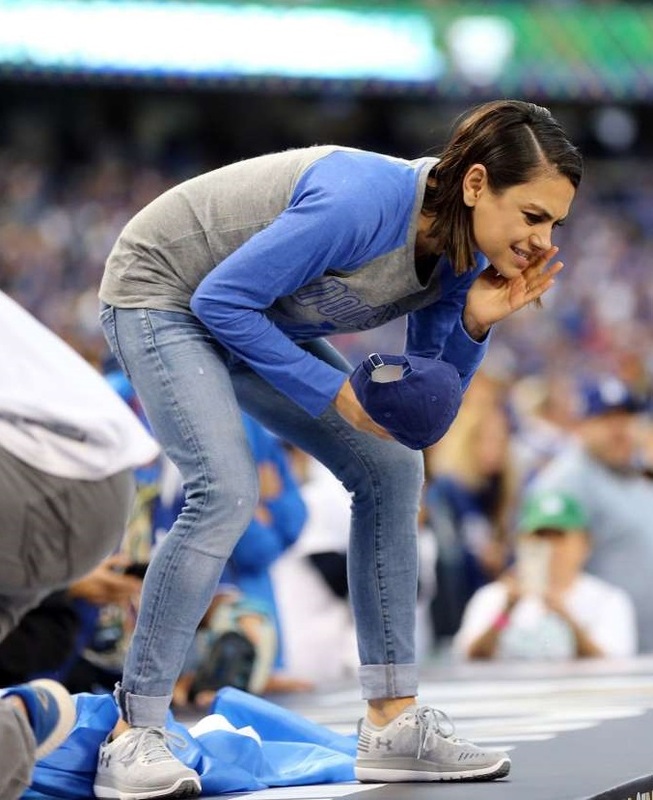 Mila Kunis got knocked off her perch. I was a bit harsh last week when I called Stranger Things overhyped and mediocre. 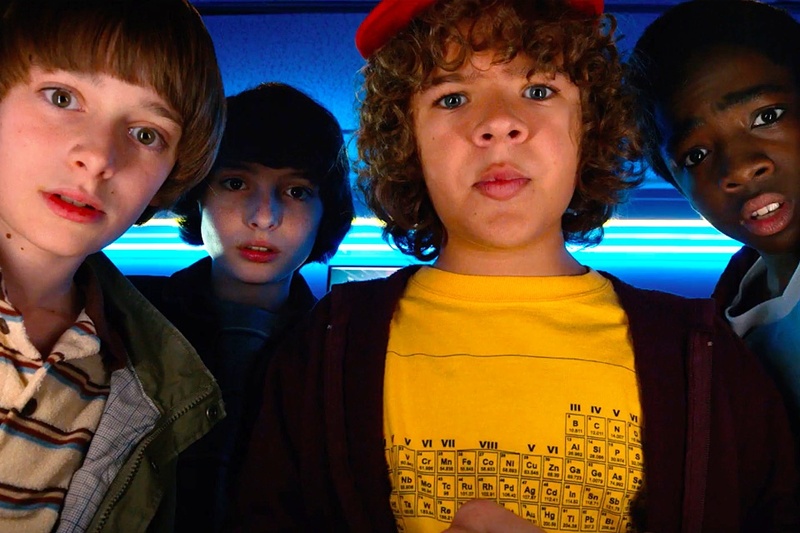 I stand by the overhyped part, but after watching the final two episodes of the second season, I think “mediocre” is a tad cruel. I can see why kids would love this show. I probably would have loved it when I was a kid. It has a lot of fun characters and some memorable scenes. From a jaded-adult standpoint, it’s a story that’s littered with ridiculous episodes. But it’s mostly entertaining. Geez … how could it not?